Some professing Christians are unaware that the Bible means what it says, all the way back to Genesis. Old Earth believers often claim that biblical creationists are being divisive by insisting on actual solar days of creation instead of treating Genesis as allegorical, mythological, or needing deep time interpretation. Such views are false. In fact, the interlopers are those who add millions of years to Scripture! The church fathers almost universally viewed creation as a recent event, and most accepted literal days of creation. Likewise, the Reformers believed in recent creation. If those sources are insufficient for some owlhoots, how about going way back to a respected Jewish Historian, Flavius Josephus? Many people who compromise on the plain meaning of Genesis claim that the literal interpretation is a modern invention. Instead, they claim that most commentators in the past took a long-age view. On the contrary, the vast majority interpreted the days of Genesis 1 as ordinary days. Furthermore, even those who did not, such as Origen and Augustine, vigorously attacked long-age ideas and affirmed that the world was only thousands of years old. 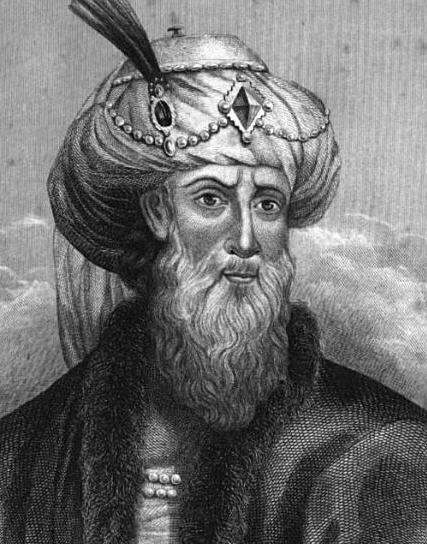 Among the Jewish commentators, the first-century historian Flavius Josephus (AD 37–ca. 100) stands out from the rest. To continue reading, click on "Josephus says, ‘Genesis means what it says!’"
That's a Fact - Creation Days from Institute for Creation Research on Vimeo. Genesis says that God created the universe in six days. But some people question what the word “day” means! What is a creation day?